This event is free but registration is required. To register for the Boot Camp or to receive an application for the program, please call (309) 690-6900 or email [email protected]. Illinois Central College will offer a free Solar “Boot Camp” for its Summer 2019 Solar Pipeline Training Program on Sat., May 11 from 1 – 4 pm in Hickory Hall on the ICC Peoria Campus, located at 5407 N. University St., Peoria. Individuals who are interested in learning more about occupations in the growing Illinois solar market are encouraged to attend this session to determine interest in solar occupations and the program. Applications for the program also are being accepted by the Tri-County Urban League and Jobs Partnership Peoria. Individuals who are admitted to the program will attend four weeks of essential skills and job readiness preparation at both organizations beginning on June 3. 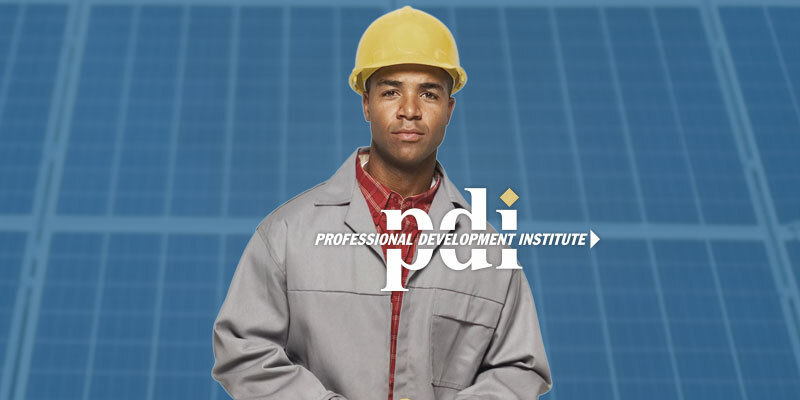 Fifteen individuals then will be selected to begin comprehensive technical solar training at the ICC Peoria Campus for an additional five weeks beginning on July 1.